Pilian Cafe, the "health and wellness cafe" of Cagayan de Oro, officially opened today, December 20, 2016. The first time I was able to try food from Pilian Cafe was during the finale of Reyna Elena, a theatrical play in Cagayan de Oro. Pilian Cafe served very good cocktails, finger food, and snacks. It was then later revealed to that what I ate were all vegetarian-friendly food made in Cagayan de Oro. I just had to have more. So when I was told that they were doing a ribbon-cutting ceremony for their official location today, I never had second thoughts of going. 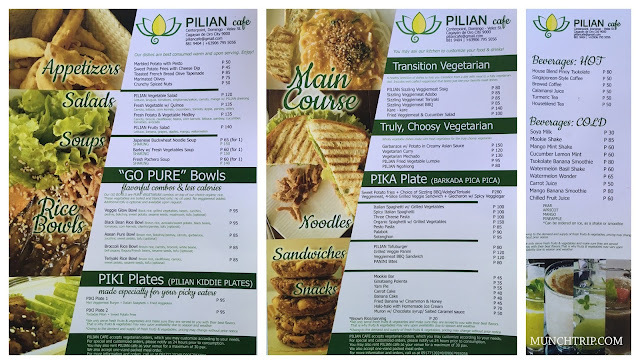 Check the menu of Pilian Cafe at the bottom of this post. I was pleased to find out that fellow food enthusiasts and foodies Ms. Maia Fortich-Poblete (mimaiscribblescdo.wordpress.com), and Ms. Christine Nunag (christinenunag.com) were also invited by our friend, Ms. Arlyn Baqui Bongay, who is a newly Transitioning Vegetarian and endorser of the cafe. I have been trying to find a very good food place that had vegetarian-friendly and vegan-friendly options. Seems like the dishes that common restaurants have as option (for those trying to eat a meal without meat) is chopsuey or pinakbet. And this is ruled out when shrimp paste or a little pork is added. At all! 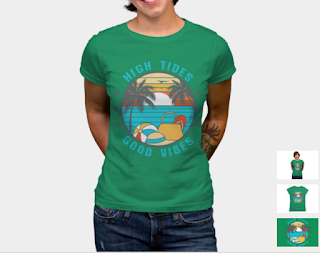 Colourful and fresh. Filling yet not bland. Vegetables at experienced vegetarians like the curator of the dishes here in Pilian Cafe, Mrs. Noble, become exciting enjoyable delicious food that pili-an* people can have. I would get days when I just say "no meat today please". Days when I feel I need to have a meal that will energise me after eating or simply wanting to feel full but not heavy after eating. Now I have a go-to option for that. My dad, too, has been wanting to eat healthy for the longest time and I must say, I can't wait for him to try the dishes here. 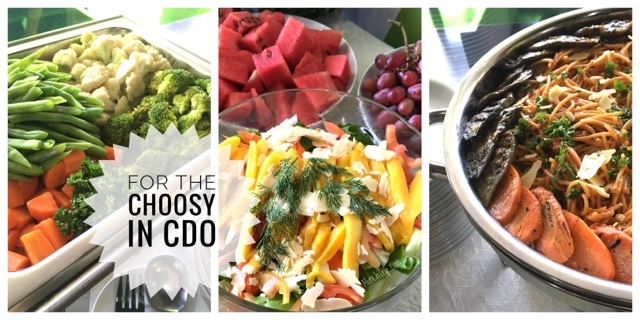 Thank you so much for inviting me (for MunchTrip), at this very refreshing and energising lunch. To Ms Arlyn, Pastor Ron, Doc Ruth, Mrs Noble, Ms Joanne, and the power team in the kitchen congratulations! 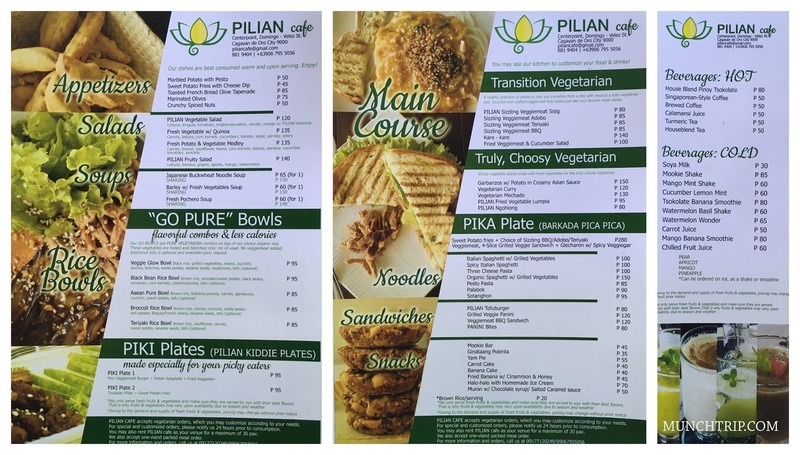 For those who want to try Pilian Cafe's food, they are located in Centerpoint, Corrales Street, Cagayan de Oro. Catch me on my next munchtrip. Bye bye my fellow munchters. *pili-an - Bisaya term for choosy.